I love not only studying the Word of God but also sharing it with others. I especially love sharing about His goodness and grace…. 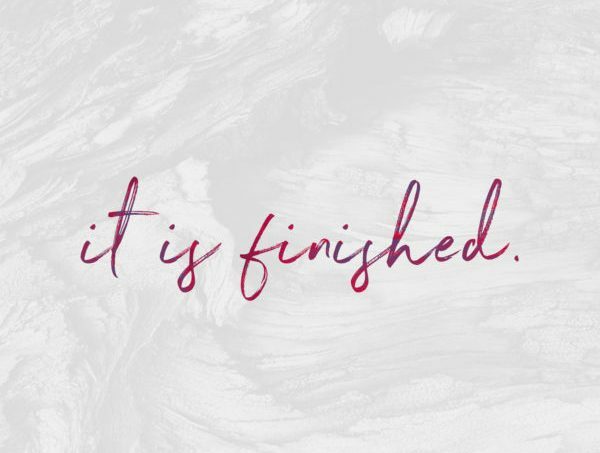 about the finished work of Jesus and all that belongs to us IN CHRIST from before the foundation of the world! Empowering them with the Gospel of Grace. I have a Bachelors of Arts degree in Theology and am currently working toward my Masters of Arts degree with two majors… Biblical Studies and Theology. I’ve led Bible studies now for several years at various churches and online. I thoroughly enjoy watching people grow in the Word and the excitement that comes from them receiving freedom in their thinking as they renew their minds to His goodness and His heart towards them.